San Francisco, CA , October 31, 2016	(Newswire.com) - DSYNC are pleased to announce the addition of SAP to the list of platforms it can integrate data with. 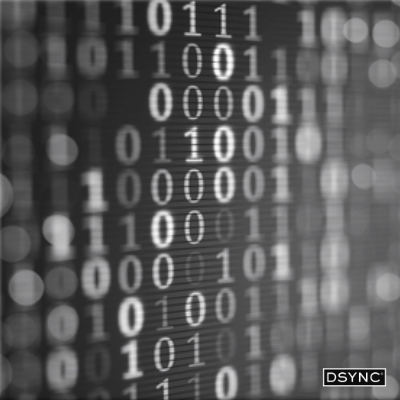 DSYNC is a high volume platform that has been designed as an integration layer enabling companies to map and transform data between disparate applications. In 2016, cloud based integration platforms are gaining traction due to the large costs, long delivery times and complex infrastructure builds associated with traditional on-premise approaches, which are typically not in line with today's lean approaches and time-lines. DSYNC is quickly growing its long list of system integration connectors. With the addition of SAP to DSYNC’s library of connectors, the company is now demonstrating it is not only integrating easy cloud platforms but is addressing the larger platform market. The company is clearly focusing on mid-market to enterprise business software. “Cost and time remain the top two reasons for IT professionals deferring or delaying system integration. This is the challenge DSYNC are directly addressing and solving through its advanced mapping solution. 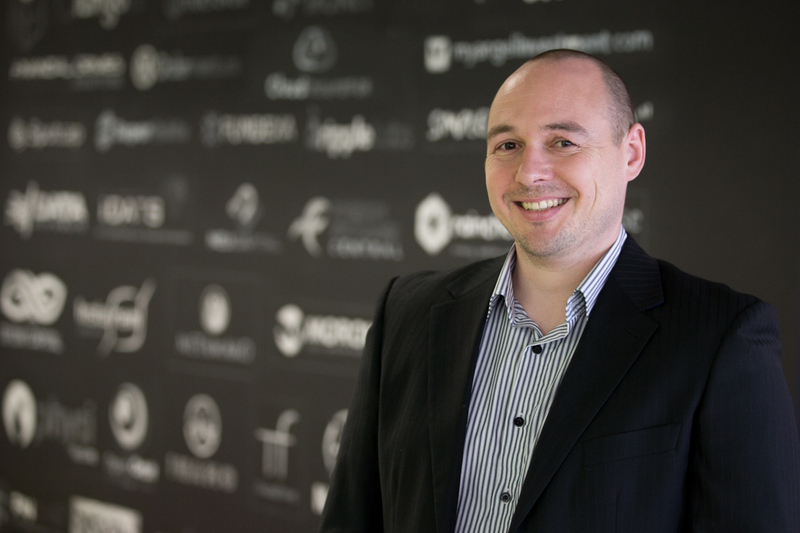 Our typical integration can be mapped and deployed within hours,” says Simon Church COO DSYNC. 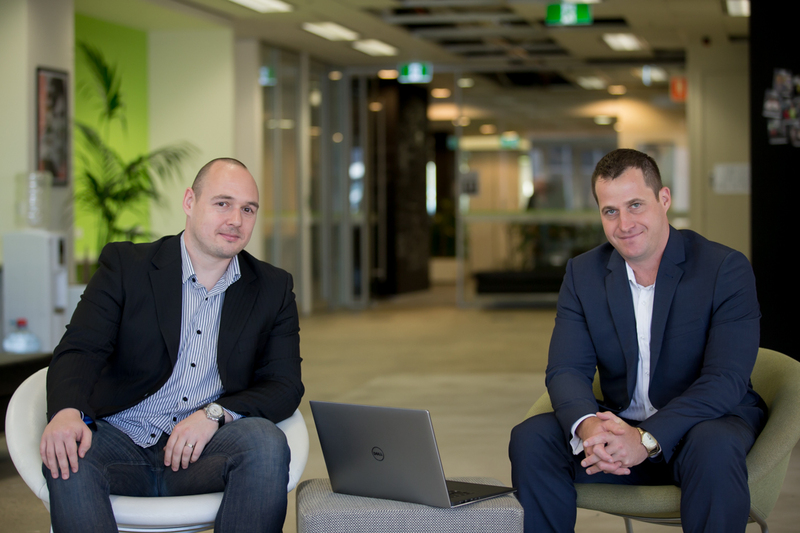 ‘’We decided to build an SAP connector due to the high demand of IT consultants and developers looking to integrate with multiple applications and provide a two-way data flow between 3rd party applications,” noted Simon Church, COO. 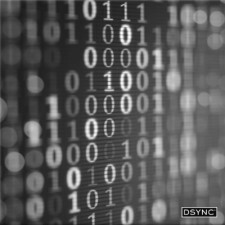 DSYNC’s goal to be the number one provider of system integration within the mid to enterprise sector appears strong, and on point. The company provides an easy to use interface for mapping data between disparate systems. Most platforms now have the ability to communicate via API’s however these systems do not interact seamlessly from a data and attribute flow perspective. Development teams are seeking better ways to connect existing architecture with today’s large variety of cloud applications. This has compounded with the growing dissatisfaction of traditional middle-ware tools both from a cost and maintenance perspective. Software is changing everything and with the advancement of today’s modern API’s, software is impacting almost every aspect of our daily lives, redefining the limits of what people and businesses can achieve.